Related word games: Boggle, Crosswords, Hangman, and Typing. Funkitron Scrabble is an alternative to Scrabble Complete by Atari. It's size is only 6 Mb compare to 212 Mb for Atari Scrabble, a.k.a. Scrabble 2. 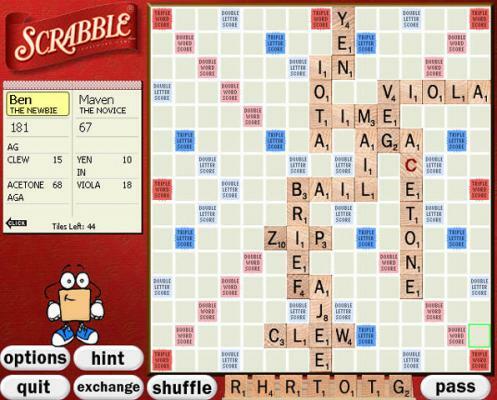 The newest way to play Scrabble is a blast of word-finding fun. Imagine a Scrabble board with all the tiles laid out. 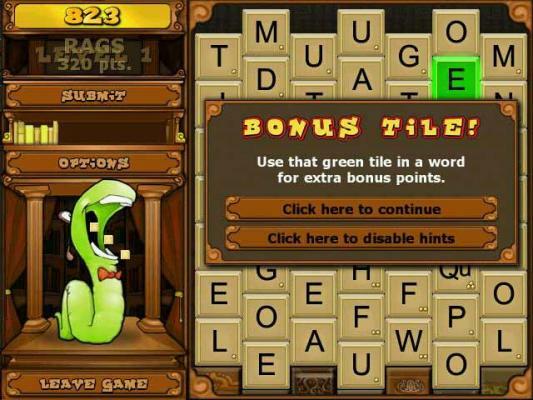 Connect the letter tiles to form the biggest and highest scoring words you can find. The newest way to play your favorite word game. Based on SCRABBLE you get a Rack of 7 letters how many words get you make from them? Lay out from 30 to 100 different words on a board, all made from the same 7 letters, and all interconnected with each other! This is a challenging game created just for word game fans. 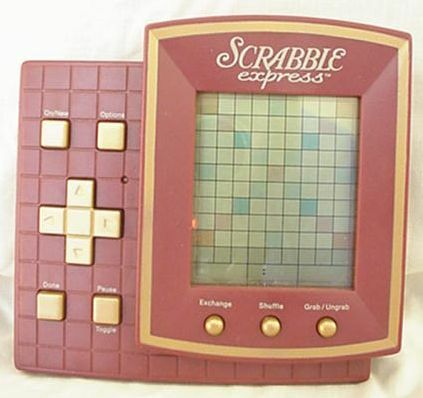 Here is a Hasbro Scrabble electronic game called Scrabble Express. Validates over 100,000 words and providing brief definitions from Merriam-Webster. Creates words from letter tiles and finding words from the letter pattern on the board. Endorsed by the National Scrabble Association. Automatic spell correction. 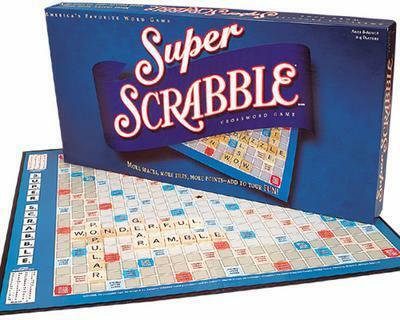 It's SCRABBLE... plus a whole lot more! 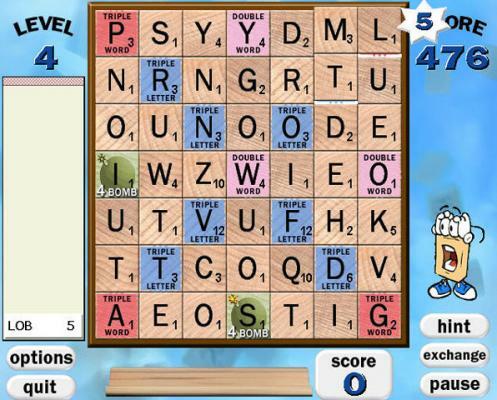 Download and play Scrabble games or Scrabble Plus, a re-imagined version of the classic scrabble word game. 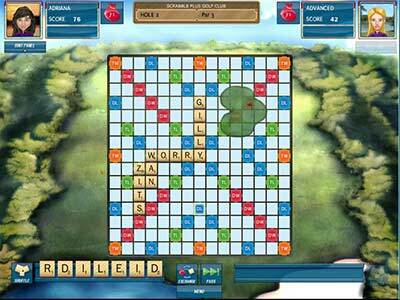 Play Scrabble Classic, Golf, Battle, and Scrabble Wizard. Two, three or even four persons can play at the same computer. 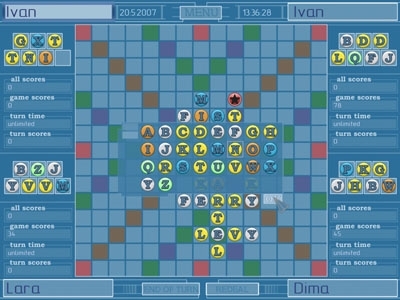 Either computer or a player can be chosen as an opponent. This word game is similar to Scrabble. 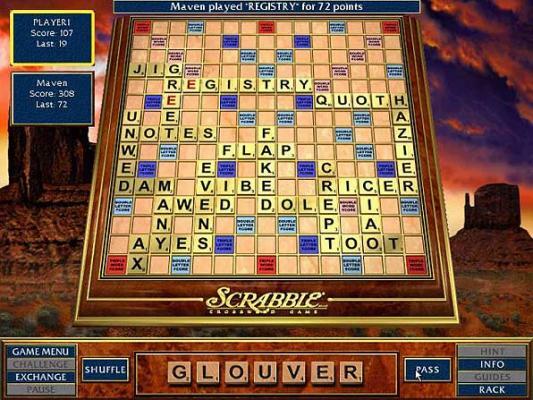 Word Slinger combines elements of Scrabble with a word puzzle to form an unforgettable and addictive gaming experience. Super Scrabble game: more spaces (441 spaces compared to 225), more tiles, more points (and more fun)! 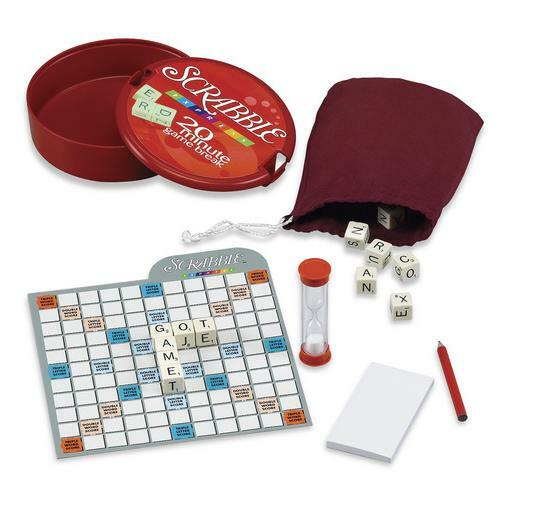 Store all the Scrabble pieces in the handy plastic case and take it with you on the go. Be the first to score 200 points and you win. For 2 to 4 players. Included 12 letter dice and 1 One Minute timer. Put your vocabulary skills to the test. Fun word arcade game! To Get 3 game modes, More Power Ups and Features, download the PC version. Link letters and create words to feed the hungry, hungry Bookworm! But watch out for fiery red letters... they'll burn your library down! It's Vocabulariffic! Play Scrabble in 3D !! 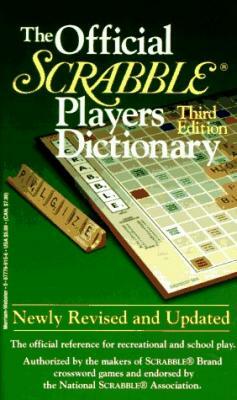 The Official Scrabble dictionary is included. You can also play Scrabble Multiplayer against friends over the Internet!By Atari. Stop arguiing with your Scrabble player friends over acceptable words. Use now the Official Scrabble Dictionary! 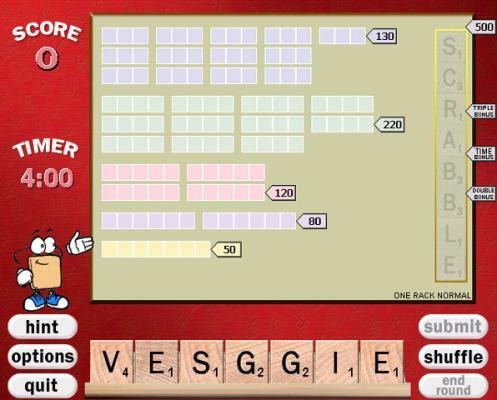 Scrabble Slam is a high-speed four letter word card game. Fast- playing, card-slapping word-changing fun. Play Scrabble alike with Cards! Electronic Crossword Solver Help you solve crossword puzzles anywhere! Word Zen Mahjongg Reinvented Where Scrabble and word games meet Mahjong! Download today! Alpha Blast Tetris Word game variation! Scrabble Cubes Play Scrabble Online Multiplayer games on 3D cubes! 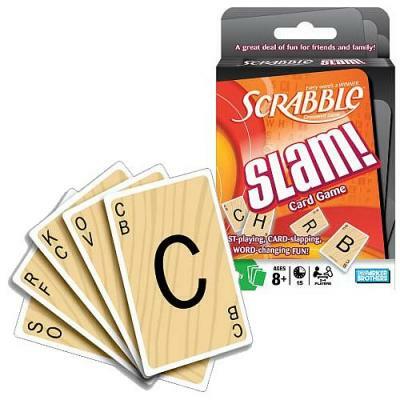 » Scrabble Slam Cards Scrabble Slam is a high-speed 4 letter word card game. 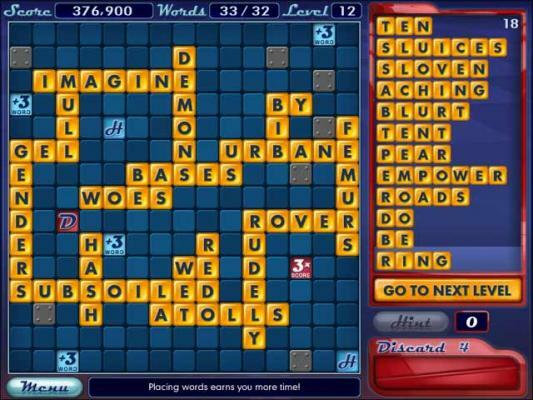 » Scrabble Blast Play Online Atari Scrabble Blast games and created by Funkitron. Select letters then click on the Score button. 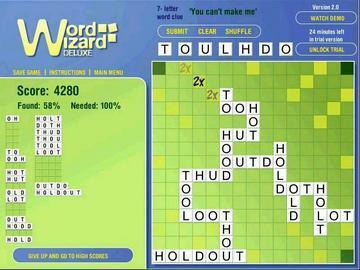 » WordUp Test online your vocabulary skills with this fun word game. » Book Worm Try Book Worm fun online word game. Link letters together to form words. Click submit when you have a complete word. » Word Zen Mahjongg Reinvented Play online Mahjong with letter tiles in your Zen Garden and create long words for big points like in Scrabble!